Did you ever wonder how you got to be the way you are? Why do many of us share similar values? Why do others operate on a totally different wavelength? My friends share common traits: having faith, belief and perseverance. Living with a high degree of integrity. Doing what they promise. They’re loving, kind and generous. 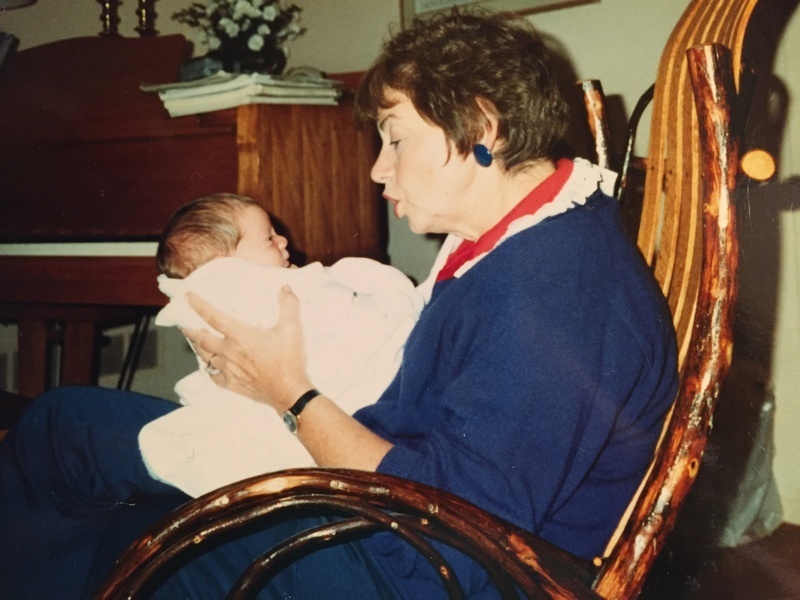 So – what makes us who we are? In a recent conversation with my friend, Carolyn Owens, I mentioned my belief that “children learn what they live.” That’s how we become who are as adults. “You’ve GOT to write that in an article,” Carolyn said excitedly. “You REALLY think people want to read that?” I asked again. “Yes – YES!” Carolyn urged me on. I can’t resist Carolyn, so here we are… I never imagined I’d be writing on this topic, but sometimes I think we’re guided to move forward in a new way. Since many decades have passed since I read the whole poem, I did a little research. 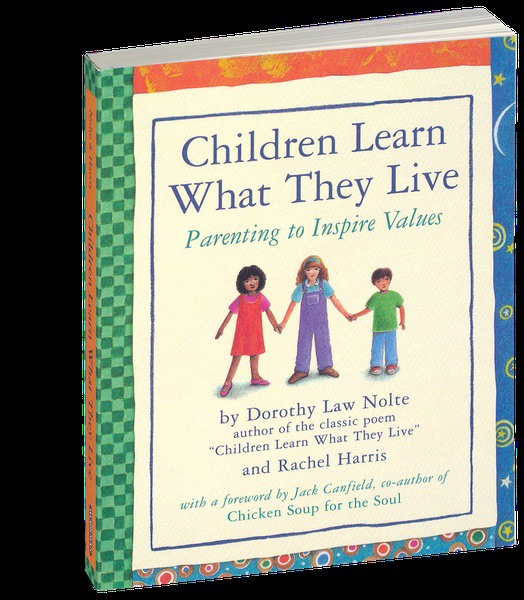 “Children Learn What They Live” was written by Dorothy Nolte and printed in a column for the Torrance Herald in 1954. The poem was distributed to MILLIONS of new parents in BABY FORMULA! (How about that? No wonder mom found this poem!) Nolte’s poem was eventually copyrighted in 1972, and expanded into a book in 1998. At the time of Nolte’s death, this book had more than 3 MILLION copies in print worldwide, and translated into 18 languages! Now, I suddenly realized the significance of this poem. It has been teaching generations how to raise their children!